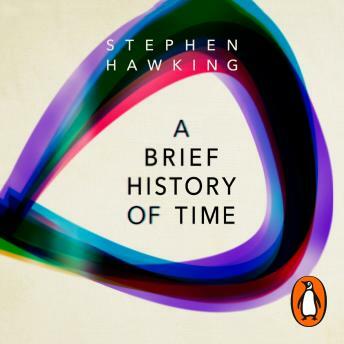 Listen to "A Brief History Of Time: From Big Bang To Black Holes" on your iOS and Android device. I can't listen to this it's far too quiet. Any amount of background noise and it may as well not play at all, even when the phone is at full volume.